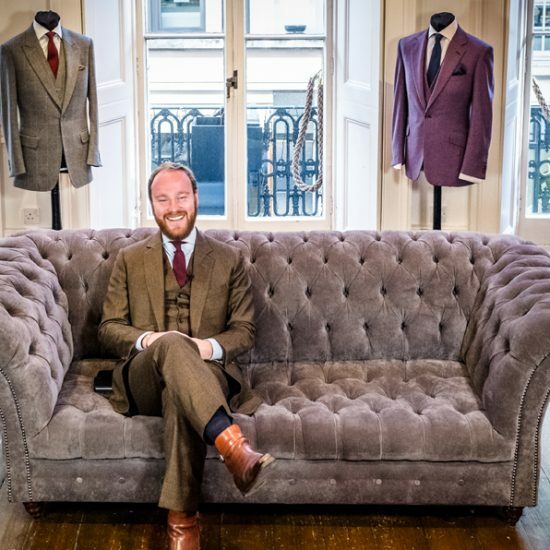 David Ward, an experienced Savile Row tailor, has worked with some of the biggest names in the business, including Henry Poole and Huntsman. Here, he argues that Savile Row has a unique place in history which deserves to be protected. Savile Row tailors are a nondescript bunch. Since their skills became the benchmark for British excellence they have generally been out-of-sight and voiceless. Down the ages, a general depiction of a tailor in any editorial was of an elderly bespectacled gentleman sitting cross legged, working with a piece of cloth. 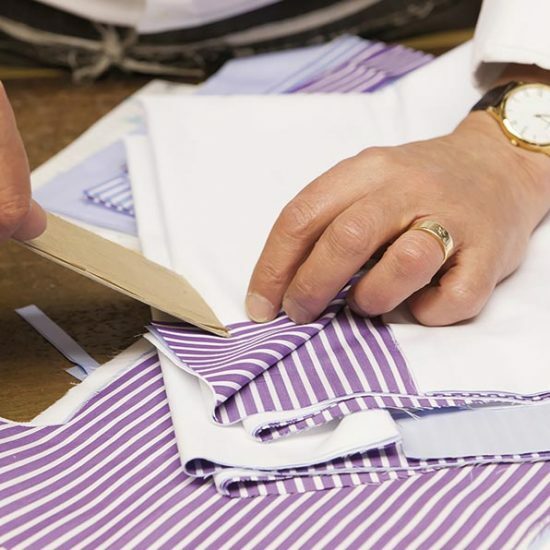 As a senior cutter on Savile Row for over 20 years, my privileged access to this community has offered me an opportunity to redefine an outdated perception of these clothing savants, as the reality of what one looks like couldn’t be more different. From an array of backgrounds and cultures, all of them posses a passion to dutifully apply the skills that have been sharpened for over 200 years and credited as the best on the planet. During my years spent working on Savile Row I have witnessed a supply of tailoring apprentices come and go and only a select few have been good enough to execute the required high standards that are sought. This wonderful art is now awash with youthful bespoke tailors, incredibly passionate, and still upholding the traditions put down before them. However, Savile Row is currently in a state of flux as it is borders shrink and its fame plundered by anyone with the faintest interest in presenting themselves as a Savile Row tailor. My close relationship with these individuals and my interest in portrait photography has provided a platform to present these individuals for who they are and allow them to communicate their feelings and attitudes to the current climate that Savile Row currently finds itself. Throughout history the word “tailor” has been used to describe an individual who simply makes clothing. There is a presumption that the person had engaged in extensive training, encompassing many hours of instruction and a set way of working with a piece of cloth that would eventually produce a finished garment. After many years of repetitive instruction and dedication to steam, shrink, stretch, and manipulate a flat piece of cloth in a variety of weights and colours, a yardage of worsted is, metaphorically speaking, transformed from caterpillar to a butterfly, opulent and beautiful in its form. The epicentre for this practice is still Savile Row. Having spent the last two decades as a cutter on Savile Row and embedded within the company of these incredible artisans, I can truly say that the word “brilliance” is far too reductive a word to quantify their ability. 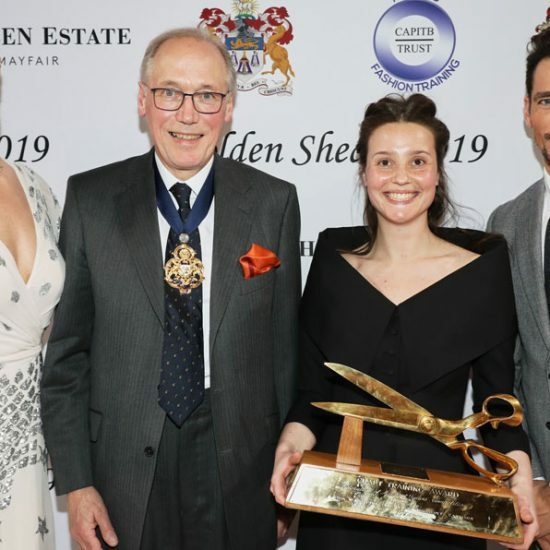 To be addressed, as a Savile Row Tailor is the preserve of a very special few and without doubt, these individuals are the very best in the world at their craft. The tailor’s environment was historically found out of sight, among the higher floors of the houses, using natural daylight to illuminate their work. However, over the past decade they have been moved too less salubrious workbenches in the depths of assorted basements that litter Savile Row. The reason for this? Savile Row’s address has become incredibly desirable not only with ready to wear clothiers but also with hedge fund managers and art dealers who have deeper pockets to accommodate the latest rent rises from landlords. This is where the industry has been literally cut down to size. 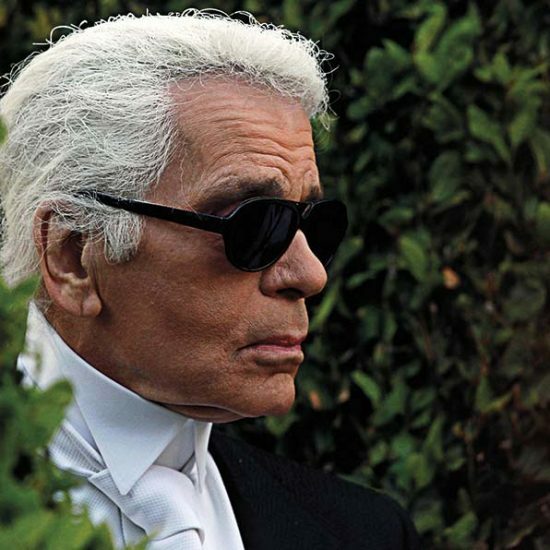 But, more alarmingly, there has also been an increase in the amount of individuals who are revered as and sell themselves as “Savile Row” tailors with no qualifications or experience to honour such an exclusive earned title. 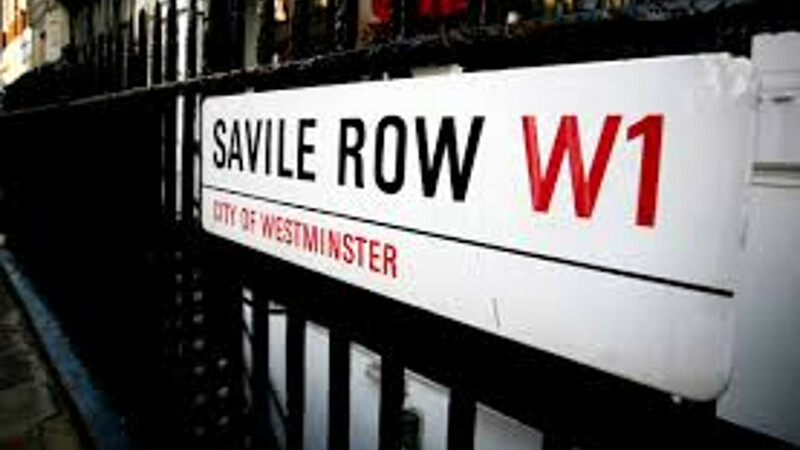 It would seem that the occupational mantle of “Savile Row” tailor has become an easily tacked on moniker to anyone arriving in Mayfair intending to exploit the craft of this extraordinary location. Savile Row finds itself in an era where plagiarists blatantly desecrate its unquestionable prestige and pay very little credit to its heritage and desperately toil to cultivate their spurious credentials through good PR. In spite of the ownership of a packet of nails I do not claim to posses the knowledge and experience of a certified builder yet there is an abundance of individuals who will use the title “Savile Row” tailor on the purchase of a packet of pins with neither proficiency to use the title legitimately and lack humility. With no questions asked and qualifications unchecked, another tailoring star is born and signed off by the media to prey on the Row’s success while the Row itself struggles to maintain its own identity in its natural environment. It is heartbreaking, yet sadly expected in this age where immediacy is king, that we can observe one of the last true citadels of British craftsmanship being distorted and pillaged in this way. It would appear there are more fake bespoke tailors in London than real ones. 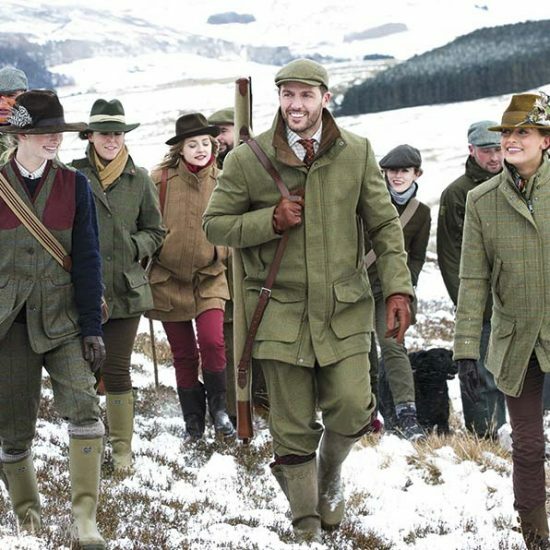 As the craft continues to be exploited for its mastery and distinction and the word “bespoke” that was born out of the tailoring industry is corrupted by the masses, selling everything from bespoke holidays to bespoke wallpaper, what of the Row’s future? Will the term “Savile Row” tailor become a reference to a bygone era, as tourist guides chaperone visitors to London streets to view what is left of this once incredible location that was swallowed up and devoured by the blandness of contemporary culture? 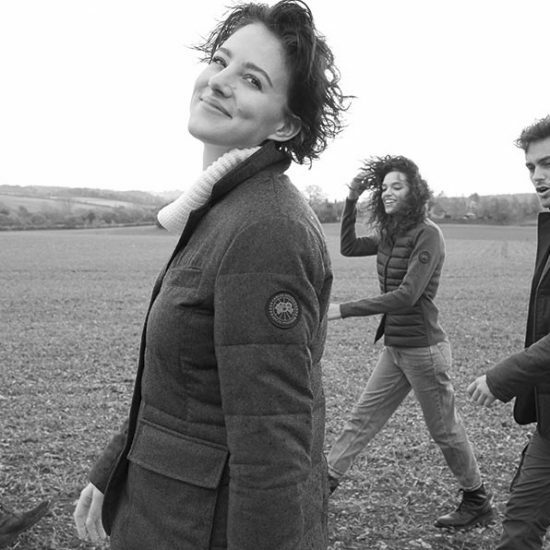 At a grassroots level there is a bountiful reserve of the right people coming into the trade to carry on the tradition of making clothing by hand, so that’s a good starting point. But if Savile Row as an industry can defend the erosion of its territory, method and vocabulary in a legal capacity in the same way the word champagne is ring-fenced to cease the theft of its name and produce, it might have the potential to see out another 200 years of excellence as a community of tailors, rather than a pursuit that is practised by the few who are left. One can only hope that, come tomorrow, Savile Row is left with a carcass full of flesh rather than a corpse that has been picked over and left for dead.